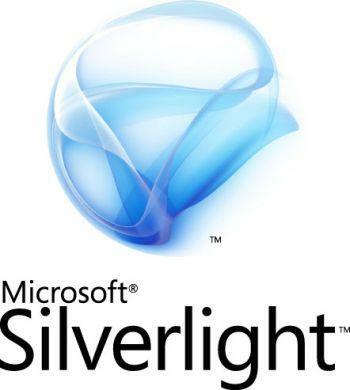 Microsoft Silverlight 4 Offline Documentation contains the MSDN developer documentation for Silverlight 4. This is the same documentation you can find online here: http://go.microsoft.com/fwlink/?LinkId=111305. Read using a CHM Reader. If you open the CHM and cannot view content, do the following to resolve the issue: - Right-click the CHM file, and then click "Properties". - Click "Unblock". - Double-click the .chm file to open the file. 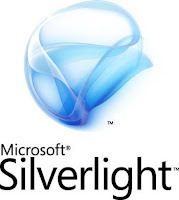 Download Microsoft Silverlight 4 Offline Documentation here.